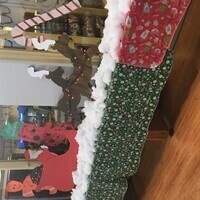 Help Decorate Dorothy Day for our children's Christmas Party! We can use volunteers from 10am-6pm, stop by Dorothy Day Rm 119A for some Xmas cheer!! !